To be recognized as the premier Mechanical Contractor in all of South Florida by setting the standards for service, craftsmanship, technical expertise, innovation, and responsiveness while providing our employees with a work environment that is comfortable to all, producing work of which we are proud. 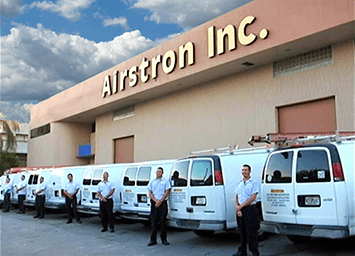 Providing Full-Service Quality Commercial Air Conditioning Repair for Commercial HVAC systems in Commercial buildings throughout Florida. 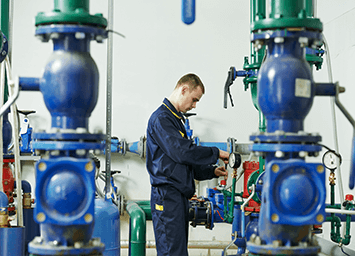 Preventative Maintenance is extremely important to maintain commercial air conditioning systems operating at it’s optimal performance which prolong life of your units. 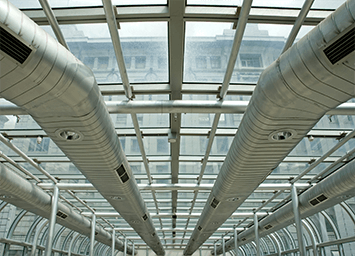 Retro fitting your current Commercial Air Conditioning system to accommodate your unique HVAC needs for your commercial building. 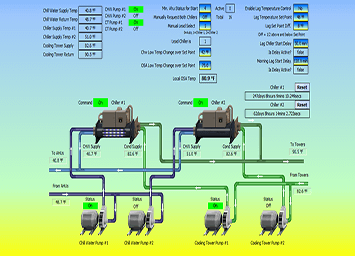 Digital Automation Control to reduce energy and maintenance costs by adjusting Humidity, Temperature, Variable Speed, Analysis and much more. 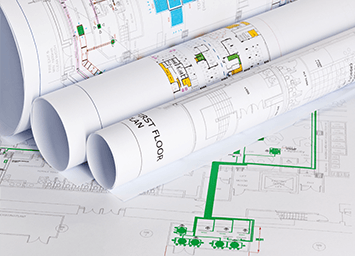 Full-Service new construction projects services to completely fulfill any commercial air conditioning project, with three locations and over 90 employees. 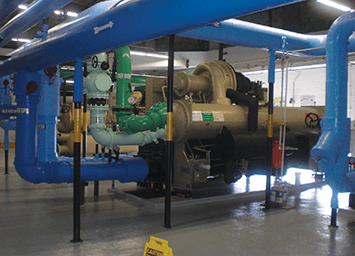 Full Service duct-work and air distribution system services including complete proper fabrications and installations.